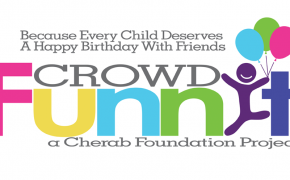 Volunteer-based since 2000, the Cherab Foundation is a 501(c)3 nonprofit for children with neurological or genetic impairments that affect communication with a focus on autism and apraxia. 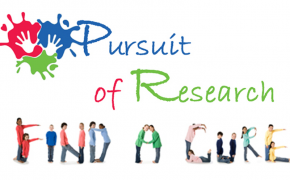 Our mission is to bring together parents with educational, speech, and medical professionals to provide evidence-based and integrative approaches to help children on the neurological spectrum with therapy, nutrition, socialization, and awareness. Without support, children in these situations are falling through the cracks in diagnosis, treatment, and then education and life. All money raised goes directly to support our initiatives which help children with therapy, nutrition, socialization, and awareness. 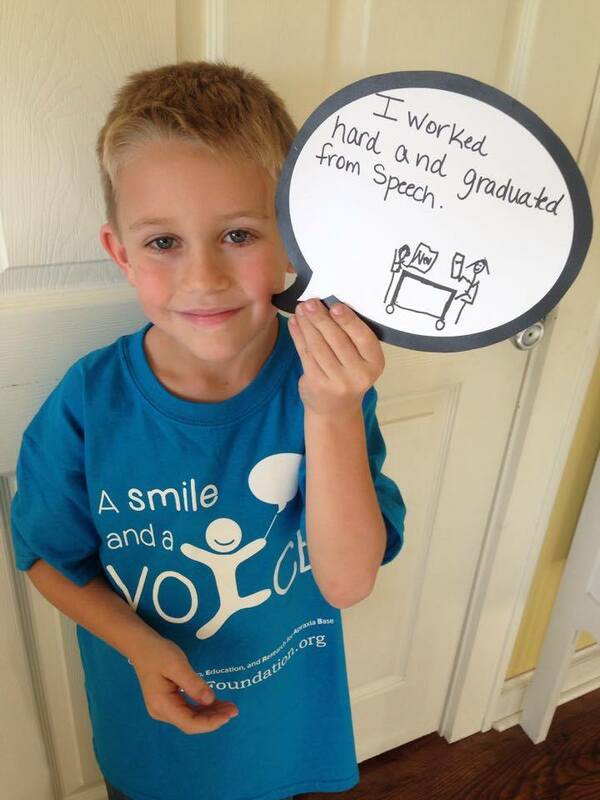 Please join us and help to give our children a smile and a voice. We are currently seeking partners that can help us further expand our mission. As the mother of two “late talkers,” Lisa Geng is the founder and president of the nonprofit CHERAB Foundation, co-author of the acclaimed book, The Late Talker, (St Martin’s Press) Available on Amazon and Barnes and Noble The first book to show parents how to tell whether a child has a speech delay or a more serious speech disorder. 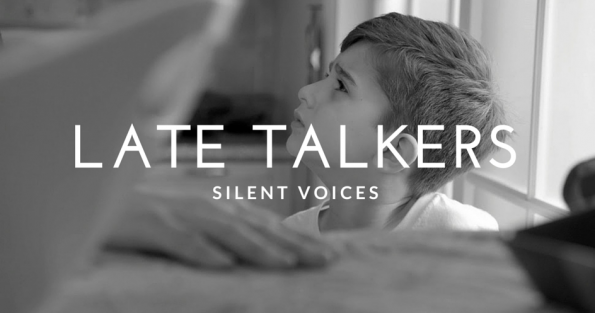 Every parent eagerly awaits the day his or her child will speak for the first time. For millions of mothers and fathers, however, anticipation turns to anxiety when those initial, all-important words are a long time coming. Many worried parents are reassured that their child is “just a late talker,” but unfortunately, that is not always the case. 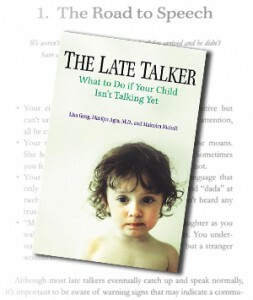 Co-author Lisa Geng was one of those parents and she discovered that her children had serious speech disorders. Balanced with a mother”s perspective and an acclaimed doctor”s experience, this book gives parents needed guidance. Learn more.